A chronic cough and difficulty breathing are two defining symptoms of chronic bronchitis, a long-term condition that affects millions of Americans. Chronic bronchitis is among the conditions included in the category chronic obstructive pulmonary disease (COPD). COPD refers to a group of lung diseases that block air flow through the lungs and affect breathing; chronic bronchitis and emphysema are the two most common conditions. Chronic bronchitis occurs when the bronchial tubes, which carry air to your lungs, are constantly irritated and inflamed — usually from smoking. The inflamed tubes produce mucus, which leads to coughing and difficulty breathing. In emphysema, the air sacs of the lungs are damaged, which creates traps for air, and prevents you from being able to properly exhale old air and take in the oxygen you need. People who have emphysema can also have chronic bronchitis. Smoking and prolonged exposure to environmental irritants, like fumes or dust, are the causes of chronic bronchitis, which is a serious, long-term medical condition that, while it can’t be cured, can be managed. Your doctor will help you figure out the best treatment for chronic bronchitis. 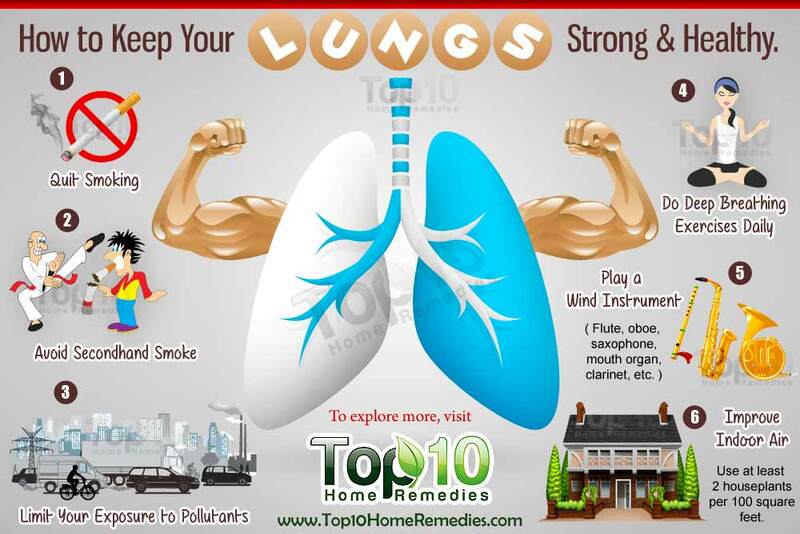 You may be prescribed either a bronchodilator, which is a drug that relaxes the muscles around your bronchial tubes, or a steroid, which helps reduce swelling around the tubes. Both come in pill and inhaler forms. Oxygen therapy, which replenishes the oxygen your inflamed airways can’t supply you with, may also help. Making some lifestyle changes also helps. The first and most important, says Michael J. Simoff, MD, a pulmonary specialist at Henry Ford Hospital in Detroit, is to kick the habit if you’re a smoker. The second is sticking to a medication schedule at all times — even when you start feeling better.